Today I am guest posting over at Paisley Roots. Karly has a really fun series going called A Giving Christmas. It is all about teaching kids about giving and getting them in the giving spirit for the holidays. I was so excited when I got the chance to join in the fun. 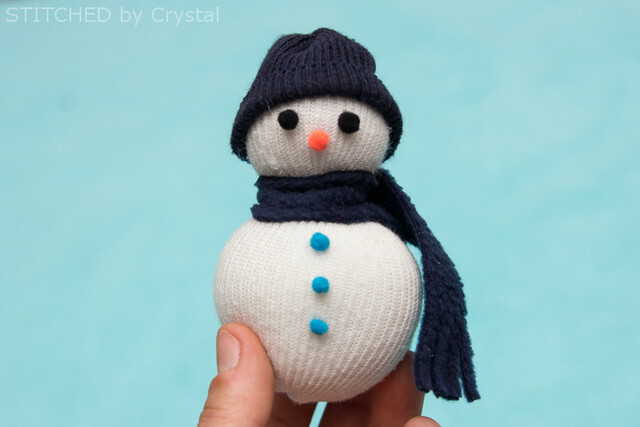 My little ones and I made some cute little snowmen out of their baby socks to share. 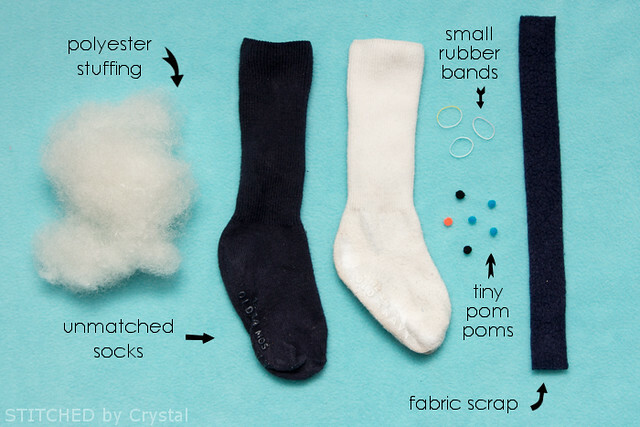 All you need to make these ornaments are some old mismatched or outgrown socks and some craft supplies you may already have lying around! 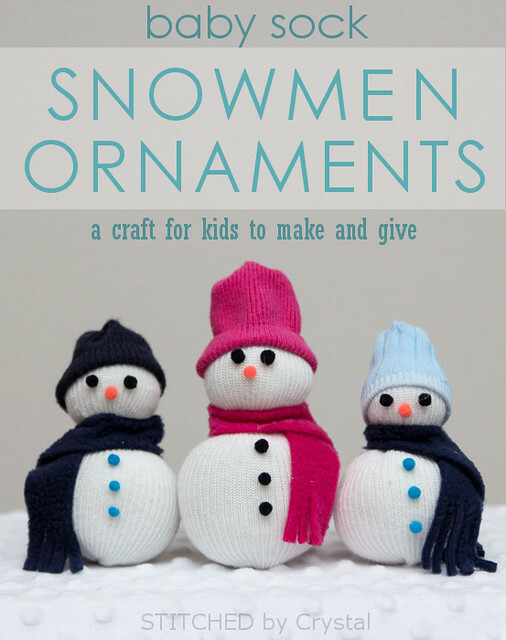 Make sure you head over to Paisley Roots to read all about our snowmen and get the details on how to make them. And then poke around a bit, there are some really fun ideas in the series and Karly's blog is full of great stuff!